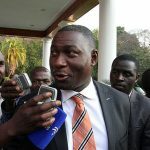 Zimbabwe will announce in two weeks the successful bidders for assets owned by state-owned mining company Zimbabwe Minding Development Corporation, including gold mines, the Mines Minister Winston Chitando said yesterday. He said more companies would be put on sale at the end of November. 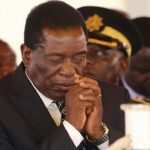 Selling struggling state-owned companies, known locally as parastatals, is part of President Emmerson Mnangagwa’s wider reforms to cut government expenditure. 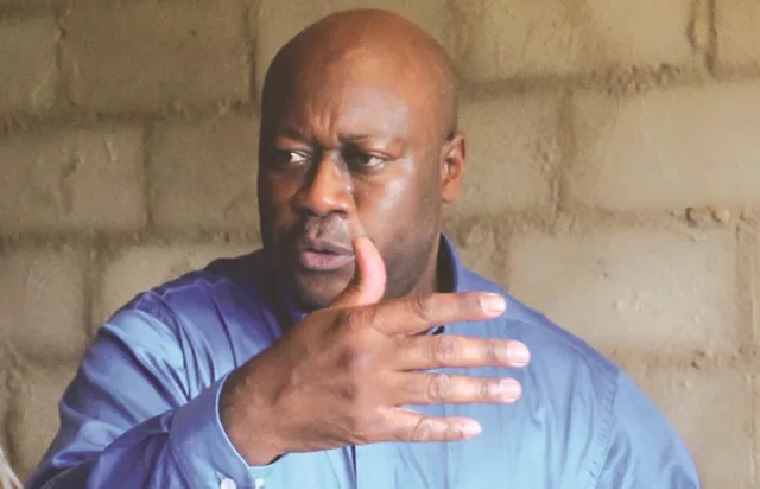 Chitando told a parliamentary committee that after announcing winning bidders for its six mines, the ZMDC would put on sale its remaining 20 assets by the end of this month. ZMDC has equity in Todal Mining Platinum, Shin Zim, Platinum Platinum, Ruschrome Platinum, Global Platinum Resources Platinum, Afri –Sino Mining Resources Uranium, Lynx Mine Graphite, Marange Resources, Sabi Gold, Jena Mine, Elvington Gold, Sandawana Mine, Kamativi Tin Mine, Mhangura Copper Mine, SMM Holdings (Pvt), Sanyati Copper Mine and Lomagundi Smelting. It also had interests in diamond operations Mbada Diamonds, Diamond Mining Corporation, Jinan Mining, Gye Nyame Resources, Kusena Diamonds, Anjin Mining Investments and Rera Diamonds. London-listed Caledonia Mining Corp, which already operates Blanket mine in southern Zimbabwe, is among the bidders for two gold mines. Gold is Zimbabwe’s single largest mineral export. Bullion output reached a record 994 726 ounces between January and October this year, compared with 952 397 ounces for the whole of 2017, Chitando said.